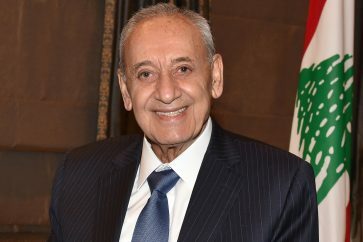 Speaker of the House, Nabih Berri, on Thursday welcomed at his Ain el-Tineh residence Prime Minister-designate Saad Hariri, who came accompanied by Caretaker Culture Minister Ghattas Khoury and former minister Bassem Sabaa. The meeting was also attended by Caretaker Minister of Finance, Ali Hassan Khalil. Discussions reportedly dwelt on the current situation and government formation issue. 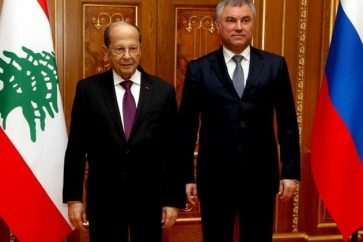 Following the two-hour meeting, Hariri deemed his meeting with the Speaker as “very positive”, relaying Berri’s unwavering willingness to provide all needed assistance for government formation. “We are in a difficult economic and regional situation,” Hariri said, disclosing that further meeting will be taking place in the coming days for the sake of government formation. 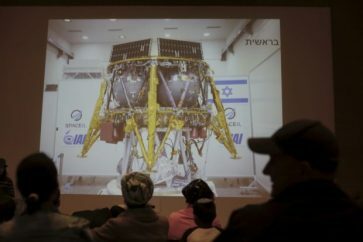 He hoped positive outcome would evolve in the coming days in the government formation issue, urging all political sides to think of the country’s interests before they think of their political parties’ interests. Hariri denied any external interference to prevent the formation of a new government, saying such a delay was an “internal” issue due to shares in the new Cabinet. The PM-designate also stressed that he is trying the hardest to facilitate the birth of the new government, defying claims that he’s the one to be blamed for such a delay. 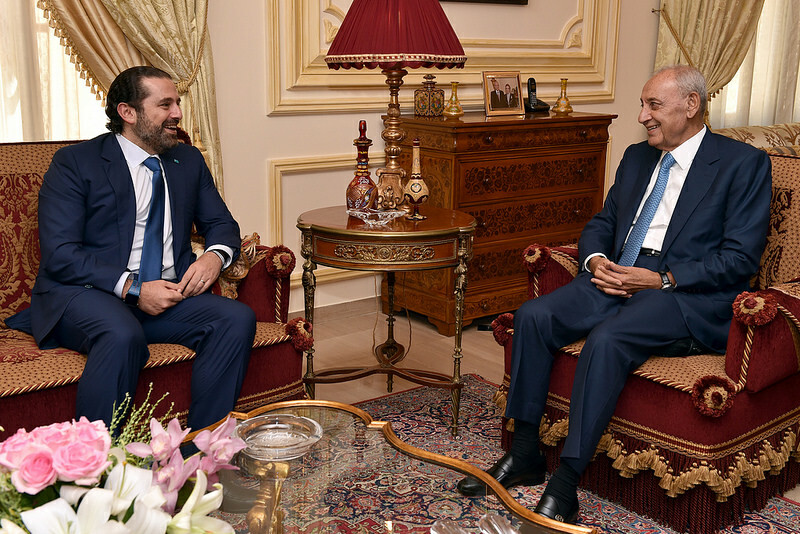 In reply to a question, Hariri disclosed that he has asked for Berri’s help in the government formation process, stressing that all political sides are working on calming situation. 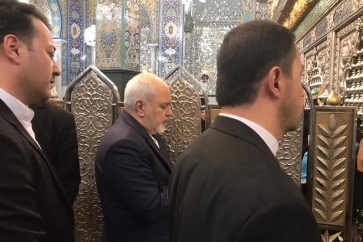 Hariri also indicated that he shall be holding meetings soon with political officials, including with Free Patriotic Movement chief, Gebran Bassil. Earlier during the day, Berri met with the newly appointed UNIFIL Force Commander Maj. Gen. Stefano Del Col, with whom he discussed UNIFIL’s work and the current situation in the South. The Speaker also welcomed Australian Ambassador to Lebanon, Glenn Miles, and discussed with him bilateral relations and current developments. Among Berri’s itinerant visitors for today had been former Speaker of the Arab Parliament Mohammed Jassim Al-Saqer.